© Hespe Loriannah. All rights reserved. 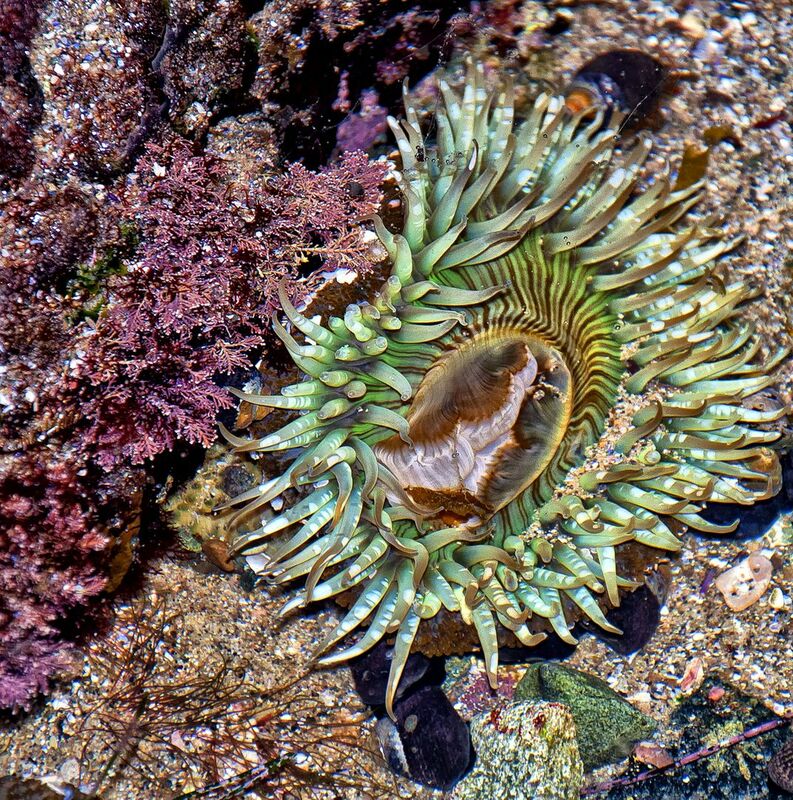 A Sea Anemone in the Pacific Ocean tide pools.